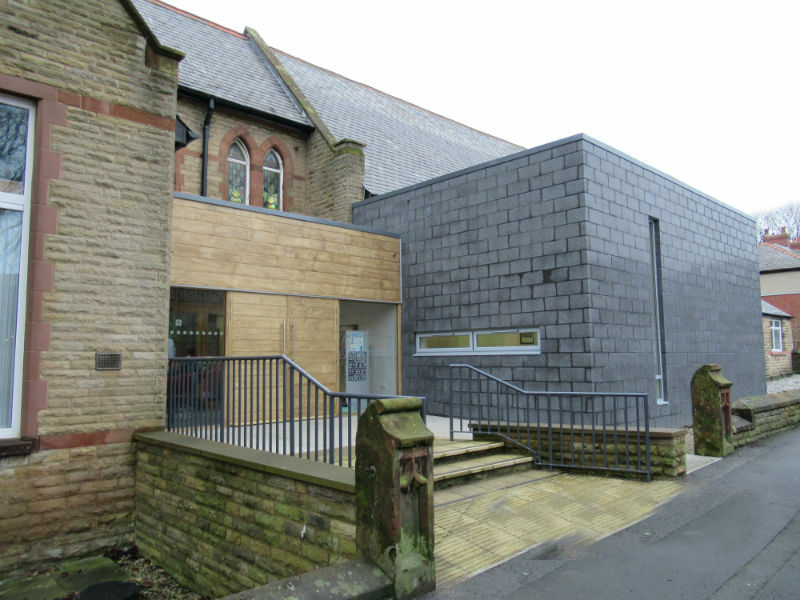 This scheme comprised the refurbishment and extension of Padiham Road Methodist Church in Burnley. 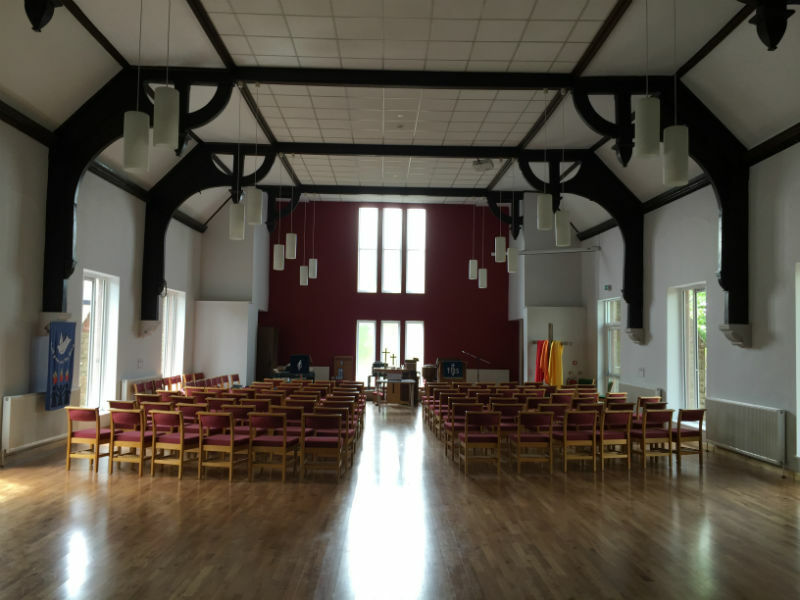 The comprehensive works included raising the floor level of the existing Church Sanctuary, internal modifications to create additional and revised internal spaces, new build construction to form a multi-use room and new entrance / foyer space; external works and co-ordination of and carrying out of builders work for services installations. 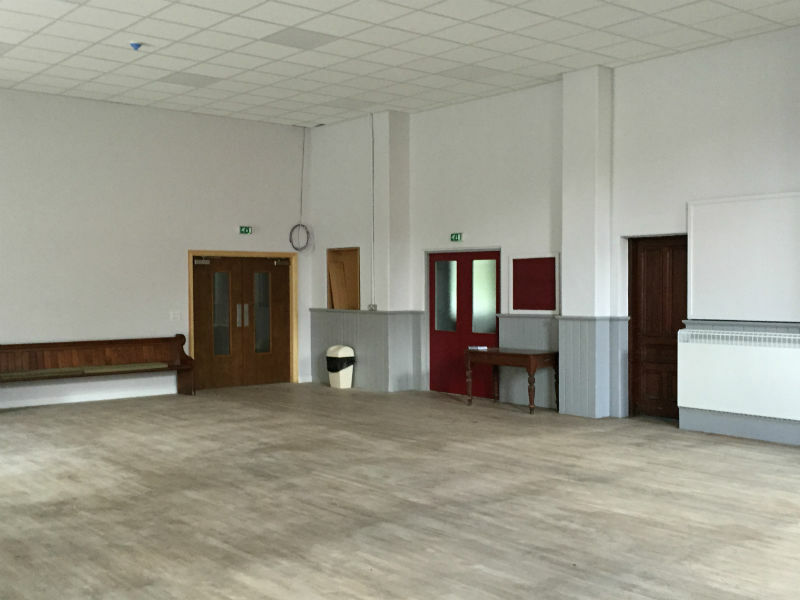 Rosslee Construction had carried out previous works to Padiham Road Methodist Church which involved the full removal of the existing roof coverings which were replaced with a new insulated roof system. 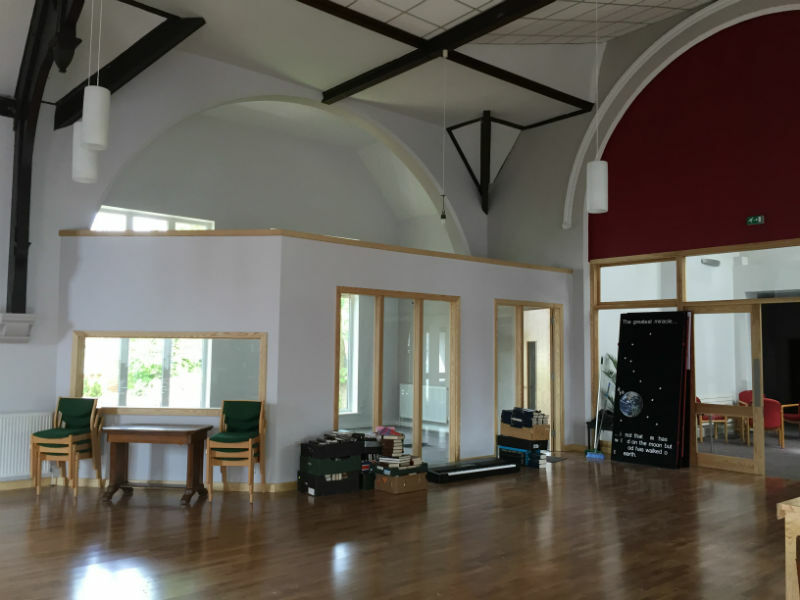 The masonry work to the front elevation was rebuilt and new windows and doors incorporated. 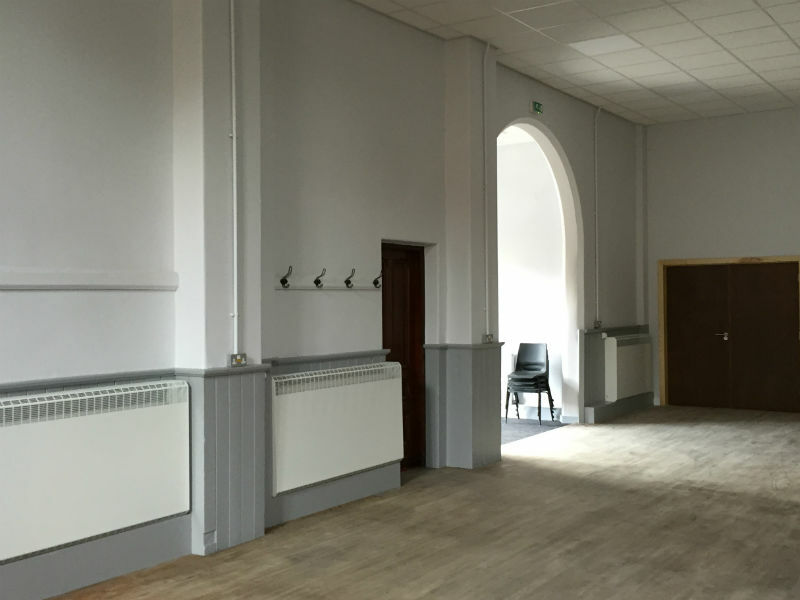 The removal of roof-lights, chimneys and minor gables was undertaken along with the redesign of the roof shape. 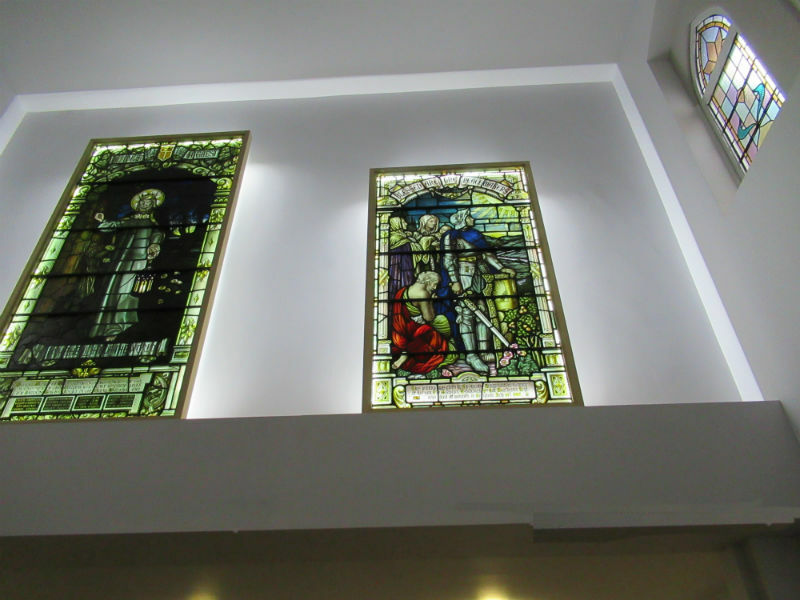 The external Church building received new rainwater goods throughout. 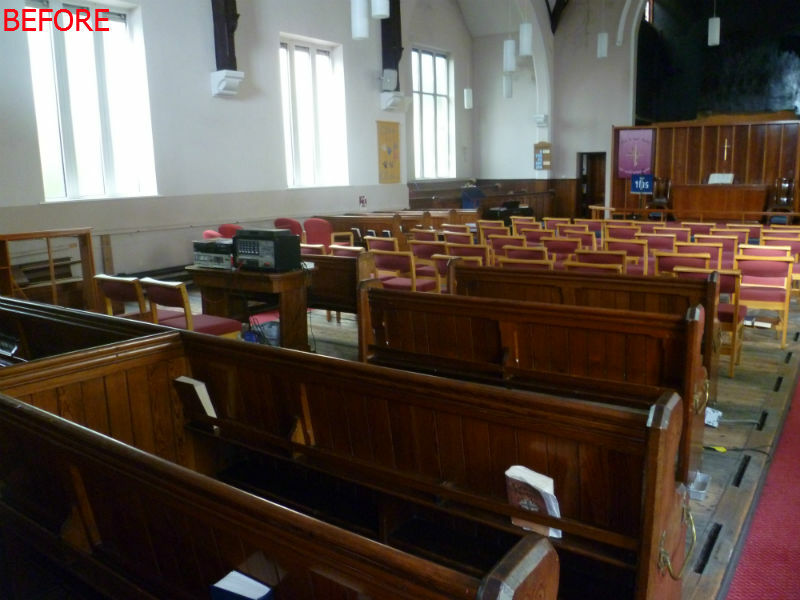 We were scored Excellent on all categories on our Customer Care Questionnaire by Peter Yates of Padiham Road Methodist Church.